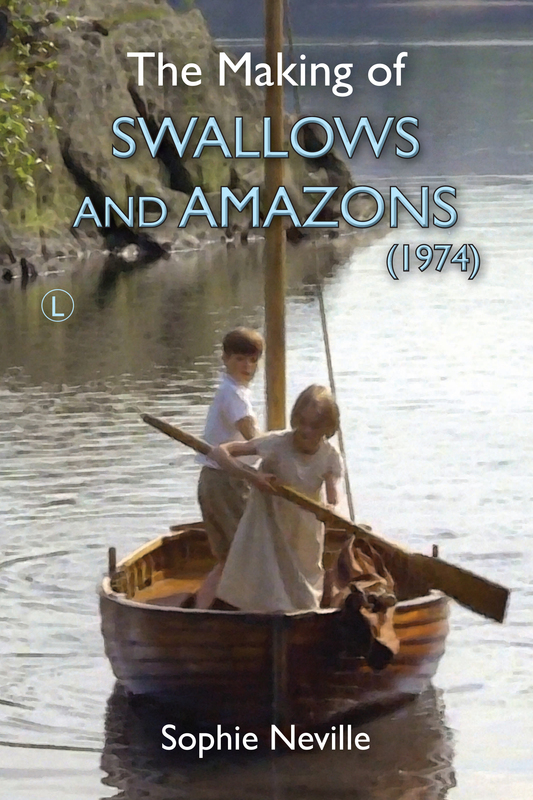 ← What did you think of ‘The Making of Swallows & Amazons’? Hi Sophie and Simon, Hope you are both ‘reasonably’ OK – getting old – Ugh!! How is Simon’s health ? I’ve had an awful year with my Atopic Dermatitis condition. Just wondering and hoping the current condition isn’t going to compromise Dumfries this weekend. My boat, Nora C Lee, I am assured by Alan Fuller, will be ready for the all important date of Sunday 10th July when she will Parade through Wheathampstead’s Village High St for the Village Day event. At the event she will be initially called ‘The Tempest’ with a crew cast from Shakespearian character. I’m hoping that friend Annie will turn out as Miranda – I’ll be Prospero. After the Parade the boat will be re named Nora C Lee and either dipped in the River Lee or doused with Lee waters down at the Meads by the Forge Building. The theme for this years Village Weekend is anything to do with William Shakespeare. I think I saw Swallow in the one of Robertson’s sheds two weeks ago when Nancy was supposed to be fitted out. Best wishes, John. PS Attached is a pic of the names plates that are almost ready to take to Woodbridge where Alan will get the lettering done in Gold Leaf. I look forward to seeing you in Dumfries! So sorry to hear about your passing affliction, but worry not.